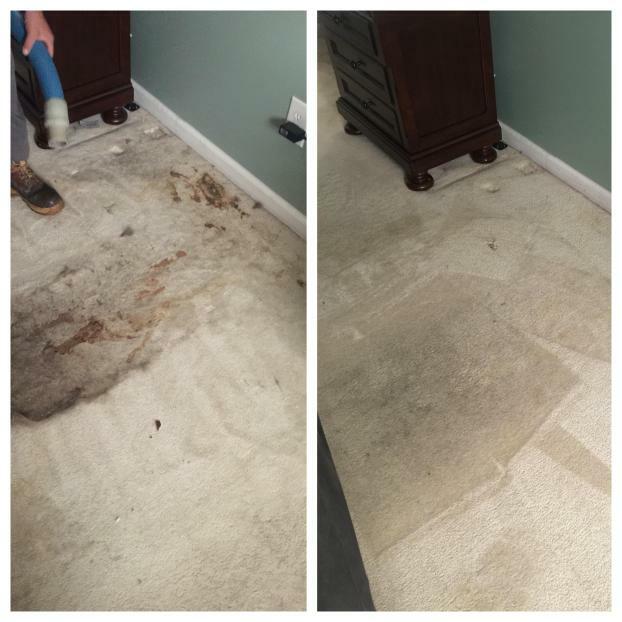 If you’re looking for local carpet cleaners in Sterling Heights, MI, Advanced Floor Care offers numerous professional carpet cleaning services. Our team of uniformed staff members will offer high-quality workmanship and incredible customer care. We use only environmentally safe and nontoxic products and offer full service on all types of carpeting. When we perform your carpet cleaning, we’ll give our best effort to make sure you’re completely satisfied with the results. Our crew will ensure that there is never any soapy residue left over and that our process prevents carpet shrinking and mold buildup. 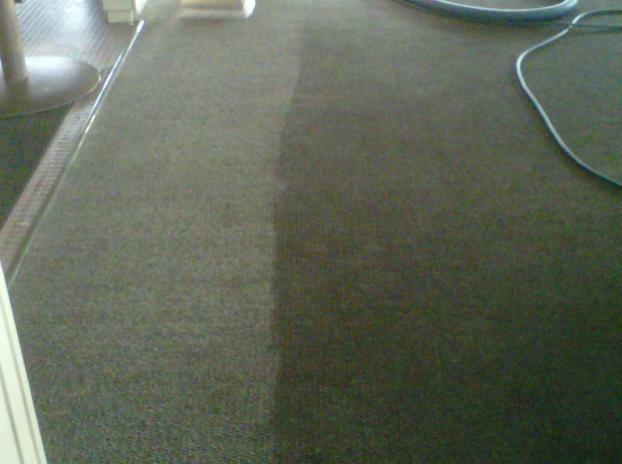 We aim for a fast drying time so your carpets will be ready to be walked on soon after we’ve completed our work. Contact us today if you’re ready for a team of professional carpet cleaners to get your floors looking their best. At Advanced Floor Care, we gladly offer free estimates and same-day service when possible. We are fully licensed and insured and proudly serve Sterling Heights and the surrounding areas.